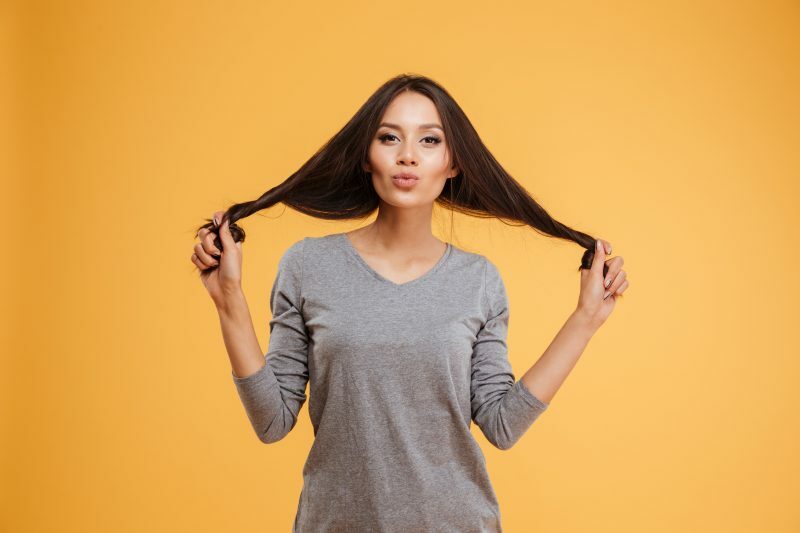 Laneige usually rhymes with lip mask: the Korean brand is super famous because of its incredible lip mask (more about this, below), but in reality, many of the Laneige products are worth a try. 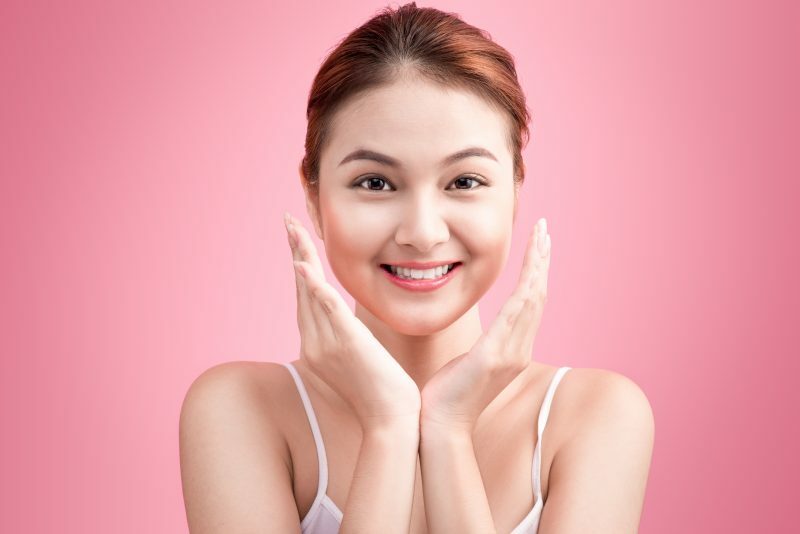 We’ve selected 5 of the must-have Laneige products every K-beauty lover should try at least once. Let us know which one you like the most, by leaving a comment and following us on Facebook and Instagram. THE product, no doubts at all. It contains vitamin C, shea butter, and various fruit extracts to soften your lips; it also contains the so-called Moisture WrapTM technology which is responsible for creating a barrier on the lips to keep them moisturized for up to 8 hours. 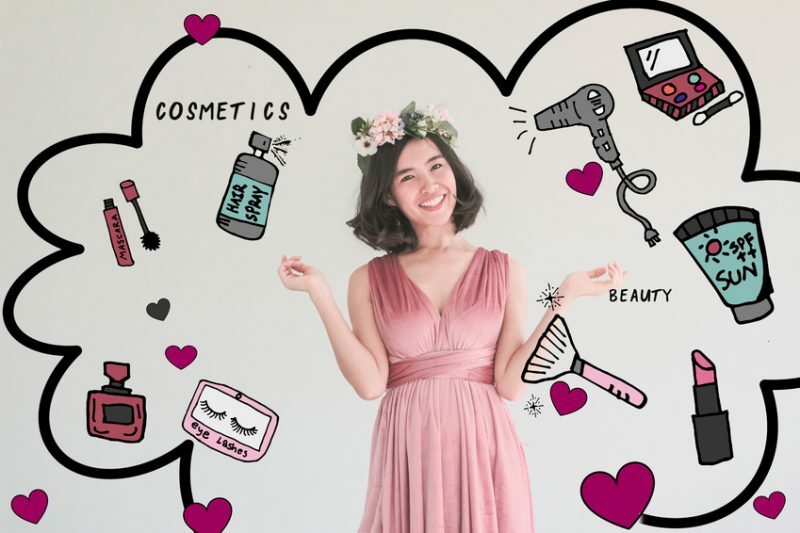 Ideally, it has to be used during the night so that the lips will soak up the ingredients and the moisturizing effect will last throughout the morning. Since the product comes with a little applicator and in different flavors, it’s also a pleasure to dab it. The results are visible after the first application: no more chapped lips, no more skin pulled off the lips and way healthier lips. It can sound a bit expensive, but a jar lasts a long time and it’s definitely an investment. Buy on Amazon by clicking here. 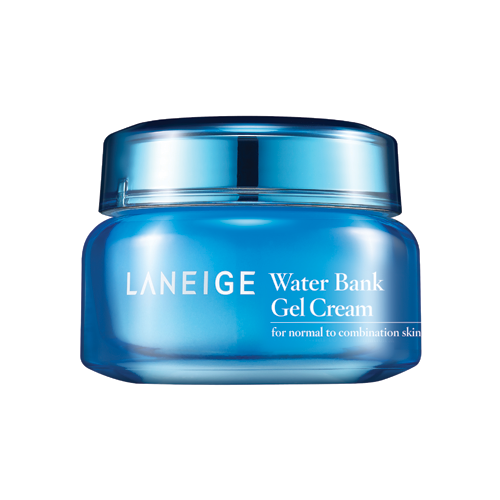 Ideal for sensitive and dry skin, the Water Bank Gel Cream has a non-oily texture to keep the skin hydrated. 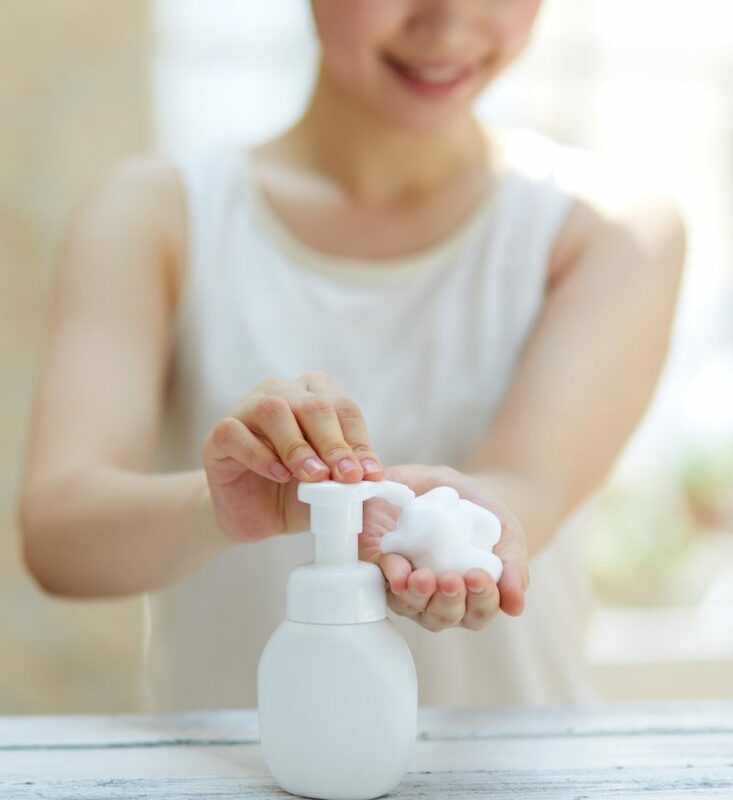 A complex formula with zinc, potassium, calcium, sodium, magnesium, and manganese mixed with hydro ionized mineral water allows the skin to cool down and sooth. Doesn’t contain parabens or phthalates and it’s perfectly in summer and also winters also applied before the makeup. 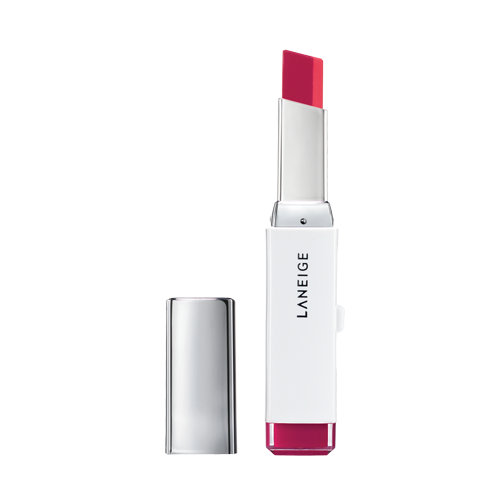 Imagine a lipstick able to provide two colors in one: this is the unmissable Two Tone Lip Bar by Laneige, with whom you’ll be able to achieve an easy ombre gradation on your lips. One of the “tone” is a gloss, the other has a matte finish; the two blend to create an amazing effect on the lips, moisturizing and smoothing them. 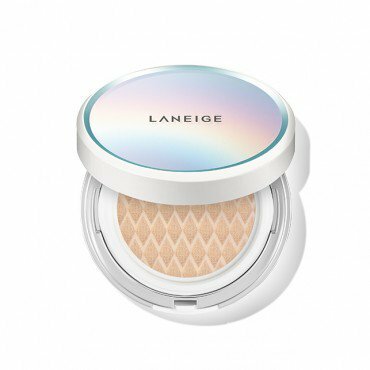 It’s a bit expensive but in reality, the quality is amazing and the pigmentation perfect; number 4, 5 e number 6 is perfect both for day and night. 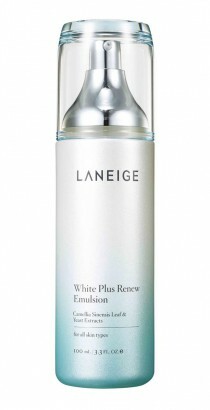 Ideal to avoid a discoloration of the skin, the White Plus Renew Range by Laneige includes products that make sure the skin is radiant and visibly brighter. 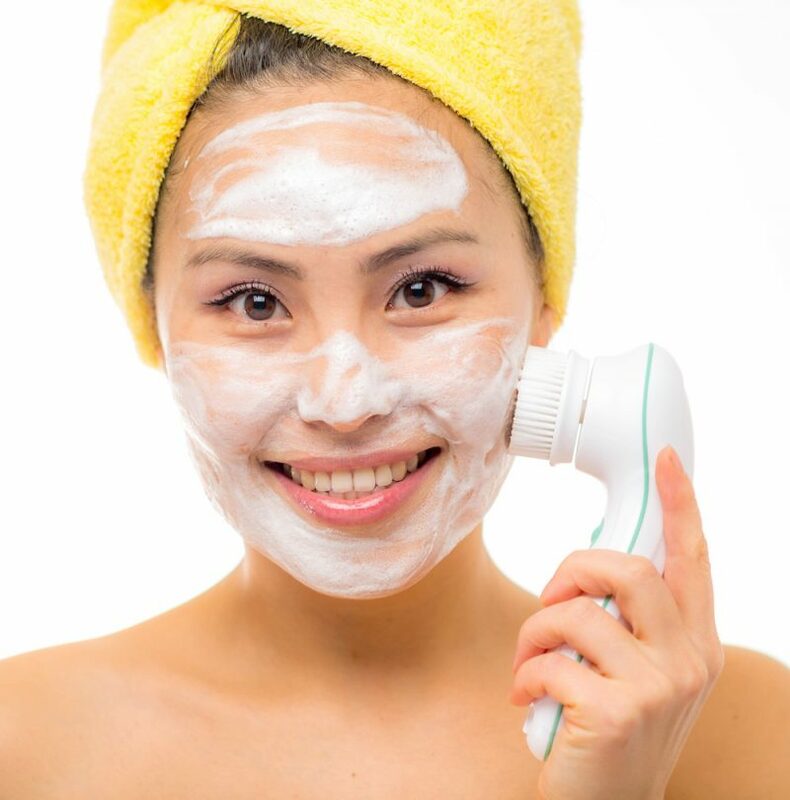 The White Plus Renew Skin Refiner: Buy on Amazon by clicking here. The White Plus Renew Original Essence: Buy on Amazon by clicking here. 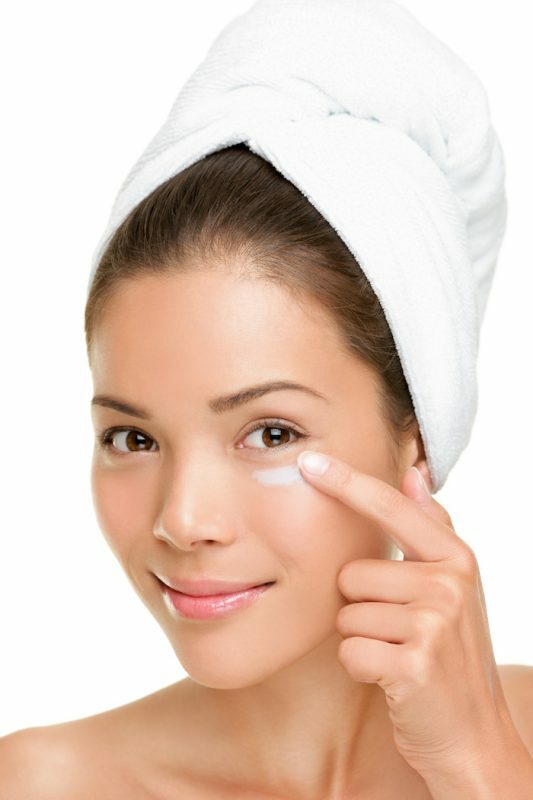 The White Plus Renew Original Cream. If your skin gets oily within one hour of wearing makeup, the BB Cushion Pore Control by Laneige is the perfect solution. 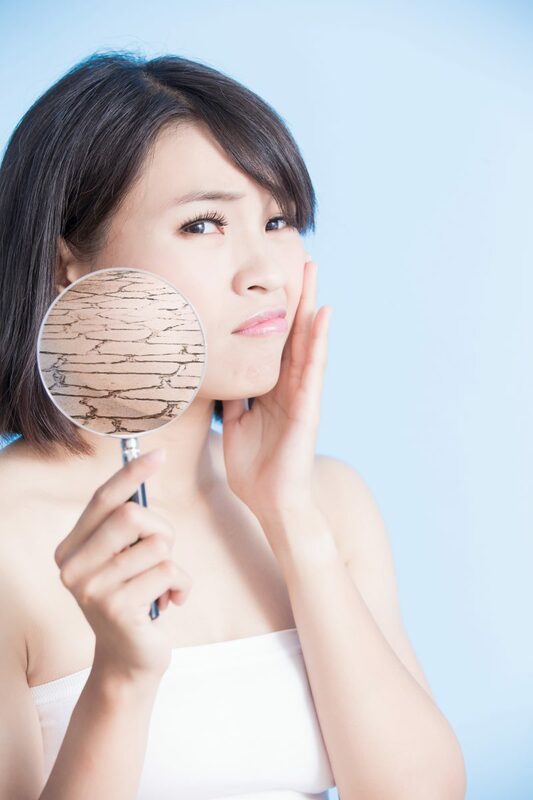 Its two-step oil control system helps the skin not to become greasy, without breaking the pores but instead by controlling oil and by providing moisture. It’s available in different colors; it’s said it’s suitable for all skin types but in reality, it’s perfect for oily skin and a bit too matte on the dry skin.